Many of these styles are available in multiple colors. I have been on the search for a pair of tall brown boots and I was deciding between a pair of over the knee boots or tall riding boots. Last week I finally found a pair of brown riding boots that fit perfectly and are super comfortable and they were the very first (and only) pair I tried on! 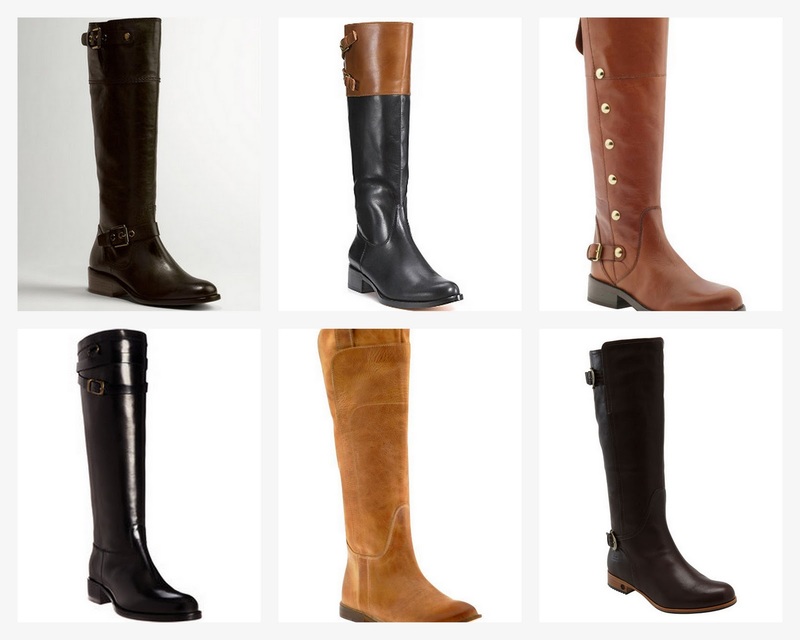 Have you added a pair (or two) of riding boots to your wardrobe?